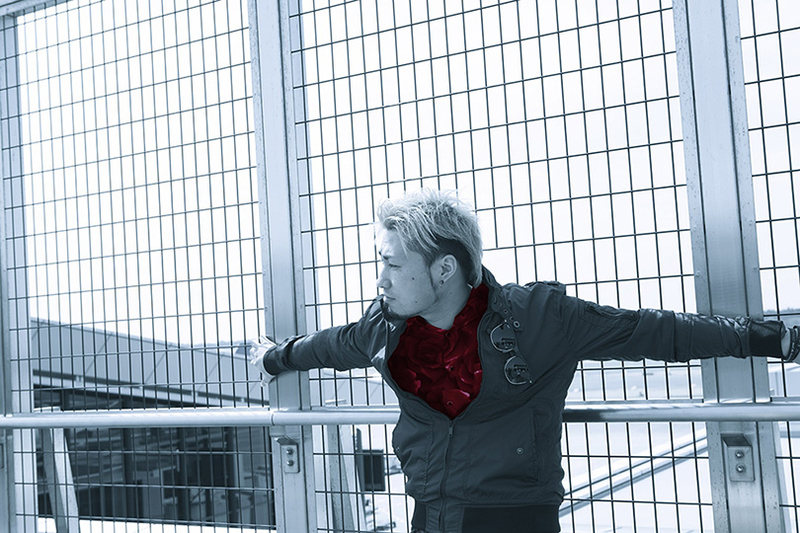 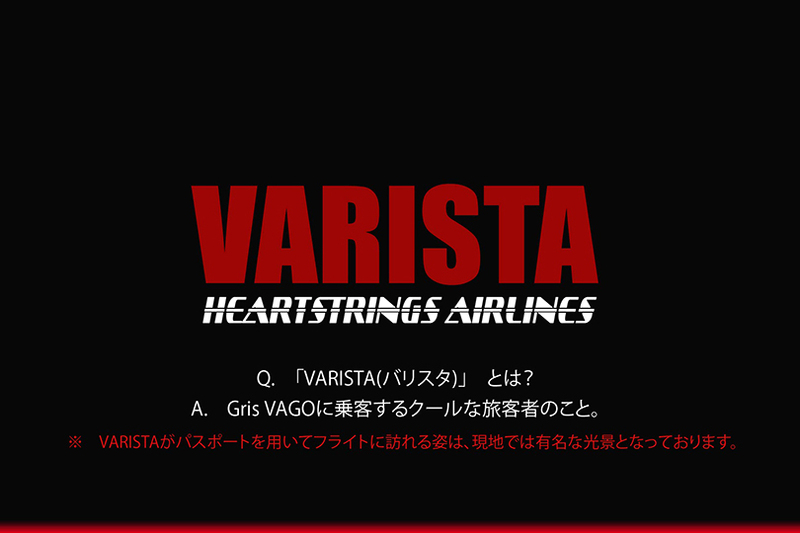 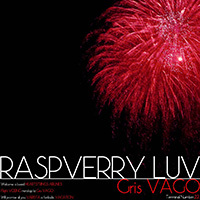 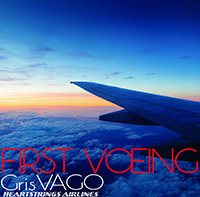 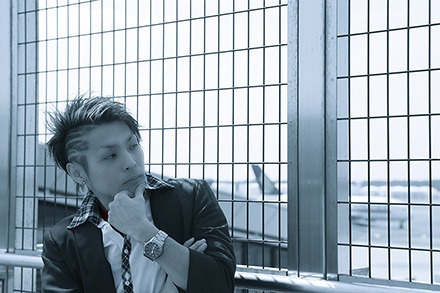 Welcome a board HEARTSTRINGS AIRLINES flight GVG-03 Voeing, nonstop to Gris VAGO. 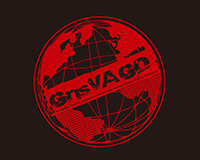 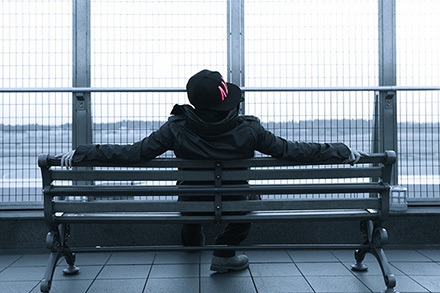 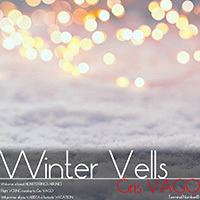 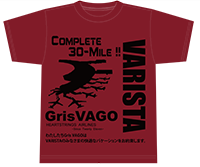 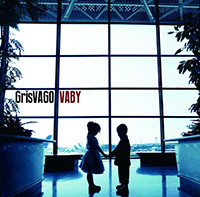 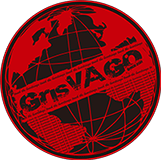 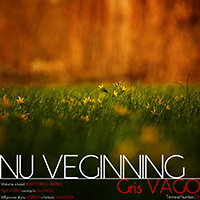 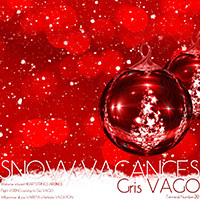 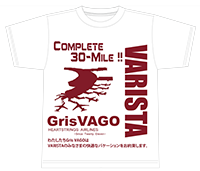 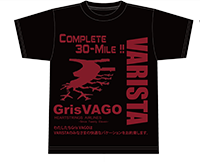 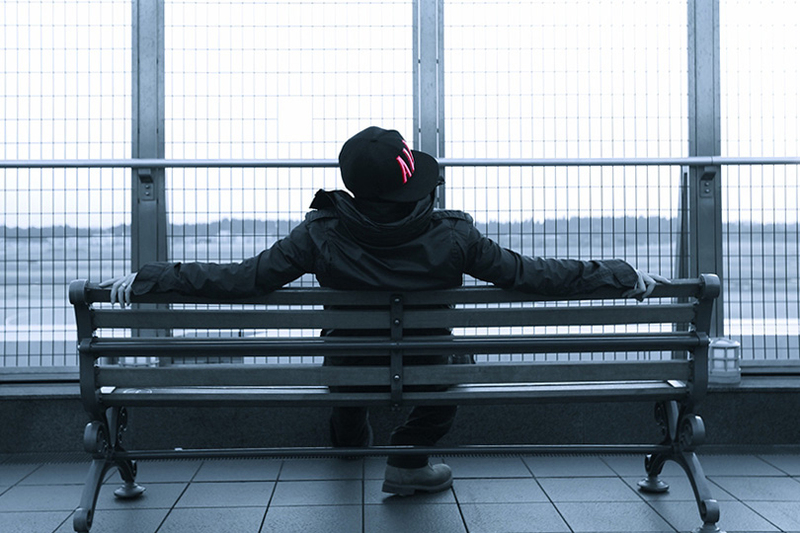 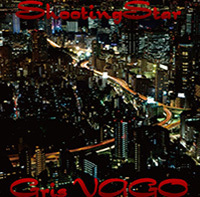 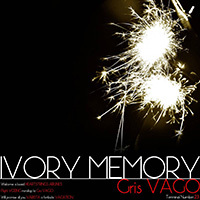 We Gris VAGO will ensure a pleasant VACATION time to everyone of VARISTA. 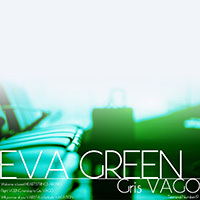 ©2014 Gris VAGO All Rights Reserved.